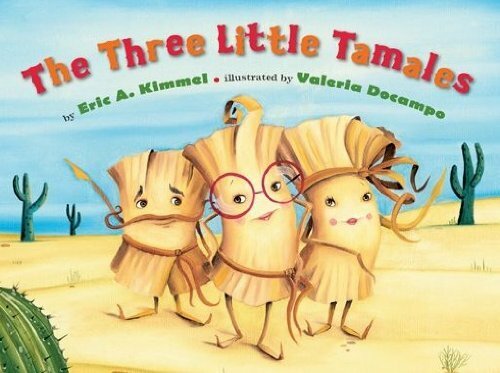 In this Southwestern variation of The Three Little Pigs, three little tamales escape from a restaurant before they can be eaten, and set up home in the prairie, cornfield, and desert. Readaloud. Press arrow to play.